Come out to a WRIR committee meeting - there's music, production, news & talk, marketing and more! Train to be on air as a weekday board operator or a DJ. Be part of the WRIR family! Fill out a volunteer application. 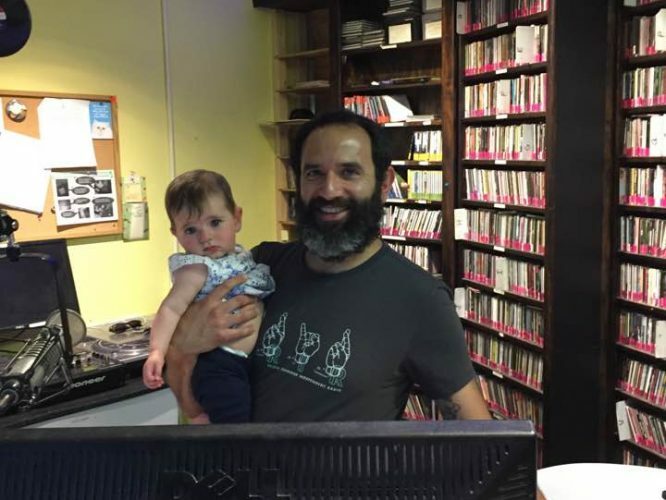 WRIR is 100% volunteer powered. 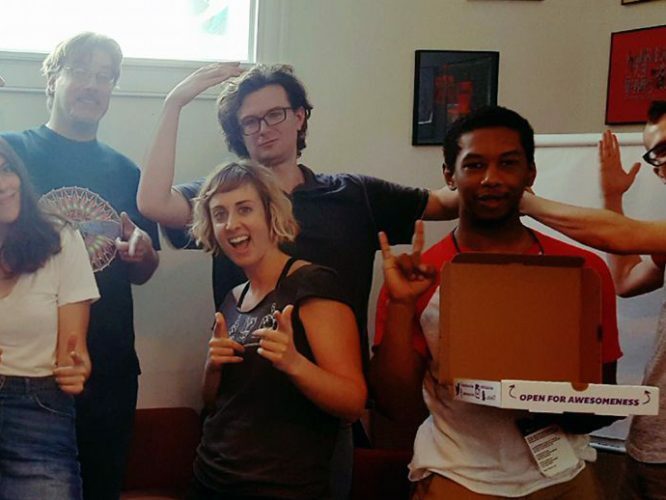 We are the largest LPFM in the country (in terms of audience and content creation) operated by passionate volunteers—some pitch in a couple times each year, and others spend 20+ hours each week here at the station. Together we make up a diverse multi-generational, multi-cultural community working to broadcast under-represented music, news and views. You will volunteer with 200+ people of many cultural, social and economic backgrounds from all over the Richmond area. 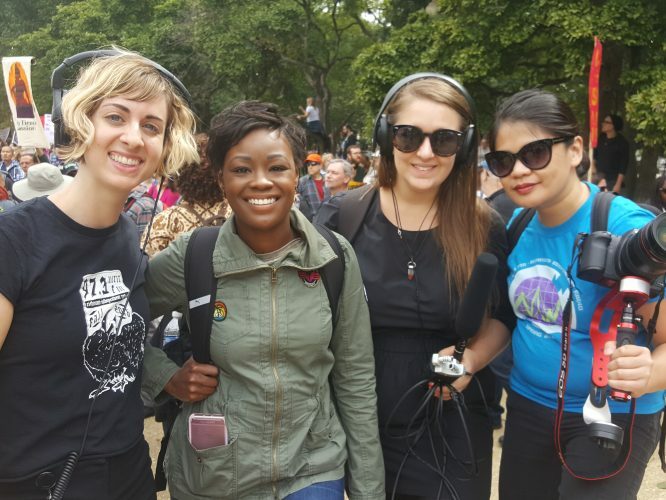 What brings us together is a belief in truly independent community radio. Tell us about yourself by filling out our volunteer application. Meet WRIR volunteers by attending a committee meeting. Seriously, just show up and introduce yourself. Take a look at our committee meeting calendar to find one you that would interest you. Listen to WRIR and follow us on Facebook, Twitter, and Instagram. You’ll discover programs and opportunities to get involved with something you love. Email the Volunteer Coordinator with your questions, inquiries or suggestions. If you are under the age of 18, this is our policy for youth volunteers!